Shravana Masam 2012 starts on 20 and ends on 17 august with amavasya. 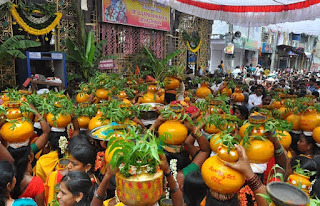 Sravana Masam is considered an auspicious month and numerous rituals are held in the month. Sravana Masam (July – August) is the fifth month in the traditional Hindu calendar. In Shravana Masam every monday dedicated to lord shiva. Every tuesday dedicated to Mangala gowri, every friday dedicated to Goddess Lakshmi and every satarday dedicated to shani and balaji. In Shravana Masam every second friday will be varalakshmi vratam. Weddings are more in Shravana Masam. August 2 is santhoshimata birthday. August 9 is srikrishna janmastami. Shravan Poornima is observed as Raksha Bandhan. Raksha Bandhan or rakhi pournami is on 2 august. In Shravana Masam naga panchami is on 23 july. Sravana Masam Krishna Paksham is from July 20 to August 2 in 2012 (the size of the moon increases day by day). 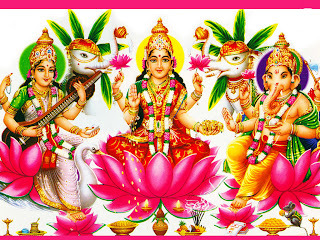 Sravana Masam Shukla Paksham is from August 2 to August 17 in 2012 (the size of the moon decreases day by day).